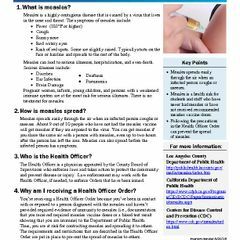 Ortega attained the rank of area captain in the LAPD before retiring in 2016. 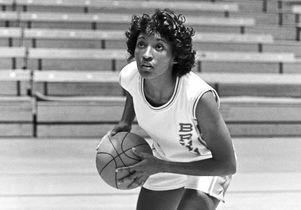 She was inducted into the UCLA Athletics Hall of Fame in 2002. 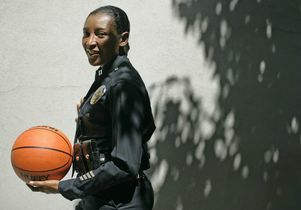 Anita Ortega, a former UCLA basketball star and the first African-American woman to become a Los Angeles Police Department area captain, will be the distinguished alumna speaker for the UCLA College commencement on June 16. She will speak at both commencement ceremonies, which are scheduled for 2 p.m. and 7 p.m., in Pauley Pavilion. As an 11-year-old in South Los Angeles, Ortega set her sights on UCLA as her ticket out of poverty. Not only was she the first in her family to attend a four-year university, but she received a partial academic scholarship and made the UCLA women’s basketball team as a walk-on. Her performance during her freshman year earned her a full athletic scholarship the following year. In 1978, Ortega helped lead the team to its first national championship and earned All-America honorable mention recognition. Ortega helped lead the Bruins to the 1978 national title. 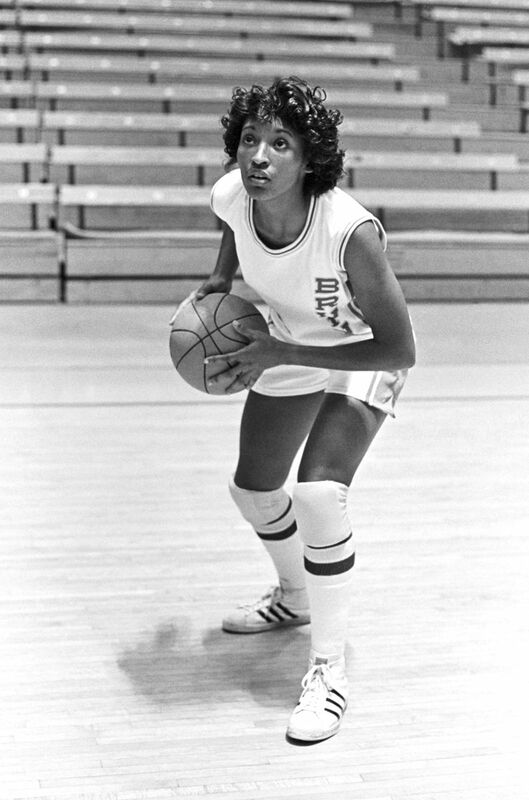 Ortega paused her studies to play professional basketball in the Women’s Professional Basketball League and then returned to UCLA to complete her bachelor’s degree in psychology in 1982. After graduating, she served as an assistant coach for the women’s basketball team for two years. 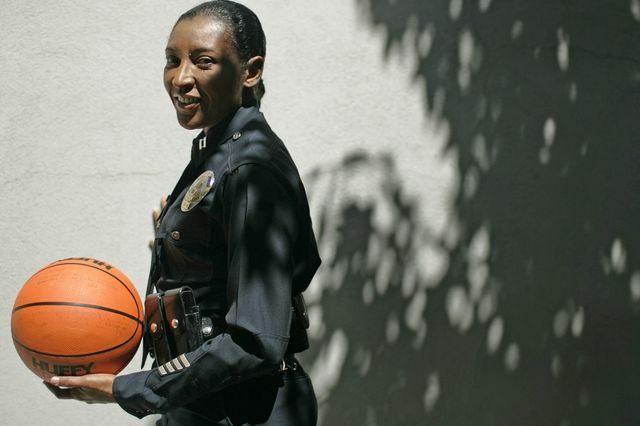 She joined the LAPD in 1984, and in 2002 she attained the rank of area captain of the Hollenbeck Division, which serves a community of about 200,000 residents on Los Angeles’ Eastside. She managed and supervised more than 250 sworn and civilian employees. Ortega retired from the LAPD in July 2016. Ortega was inducted into the UCLA Athletics Hall of Fame in 2002, and she remains connected to basketball as an NCAA Division I women’s basketball official. She also is the president of Motivational Enterprises Inc., through which she gives inspirational talks about strength, determination and focus to children, young adults and women. Ortega has earned numerous accolades for her accomplishments off the basketball court. She was the UCLA Latino Alumni Association’s Alumna of the Year in 2011 and she received the UCLA Alumni Association’s Public Service Award in 2015. She also has been named Woman of the Year for the 46th district by the California State Assembly and a “woman of excellence” by the National Latina Business Woman Association, and she received the Roman of Excellence Award from Los Angeles High School, her alma mater. For more information about 2017 commencement activities, including UCLA College departmental ceremonies, visit the UCLA Commencement website.